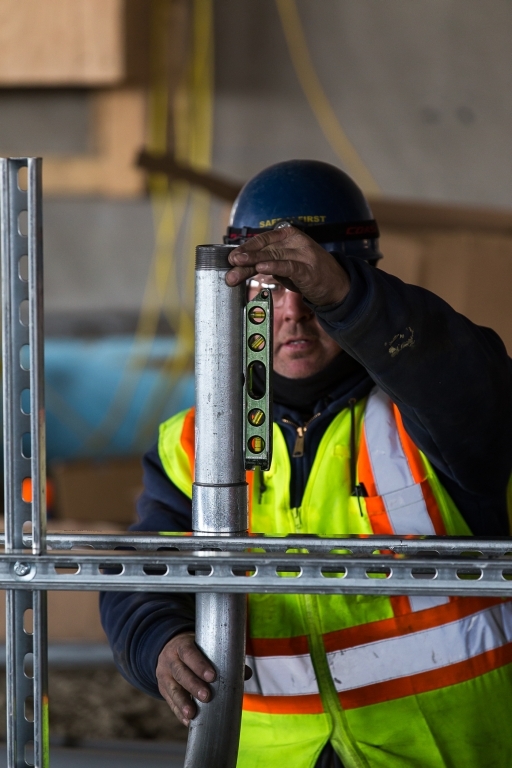 Consistently delivering quality electrical construction services to our customers throughout New England is our obligation and one that we take seriously at Piquette & Howard Electric Service. Business owners and general contractors rely on Piquette & Howard for their electrical construction needs, and we have exceeded their expectations at every turn. We consistently provide outstanding electrical construction services to the satisfaction of our customers. As a result, we are considered a reliable service provider for all of their new electrical system needs, as well as any continued services they have after their project has been completed.